Is there a PRO version available? 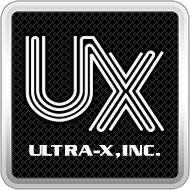 – Ultra-X, Inc.
WinStress Test and WinStress Test PRO have been combined into a single new version of WinStress Test, version 3. Does WinStress Test support testing of Server based ECC memory?